There is no doubt that the Hollywood Huckster had a favorite genre of movie, something he loved to watch. His guilty pleasure might surprise you — westerns. One time a director brought his film company to a small Arizona community where he was going to shoot a 12-part Tom Mix western serial. He hired a bunch of locals including some actual Navajos for the picture. It was the last time he ever did that. During the filming of the cliff-hanger scene for part one, the director was eager to get his final shot just perfect. It required smoke signals to warn the hero he was heading into a trap. The prop guy just couldn’t get it right. Either the fire wasn’t smokey enough or the puffs ran together. Twice the blanket used for making the signals ignited. Take after take and not one met the director’s satisfaction. Finally, just as they were losing the light, the director got what he wanted– four distinct puffs of smoke, one after the other. The Native American said, so far you only wrote out “F-U-C-K”. Don’t you want to add the “Y-O-U”? 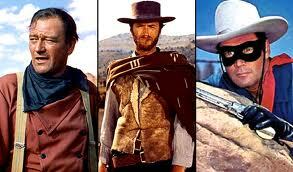 Along those lines, the Huckster dragged me to a western marathon one Sunday. I couldn’t believe how into these movies the audience got. They were thrilled by wild chase scenes, the preposterous shootouts and the over-the-top villains. 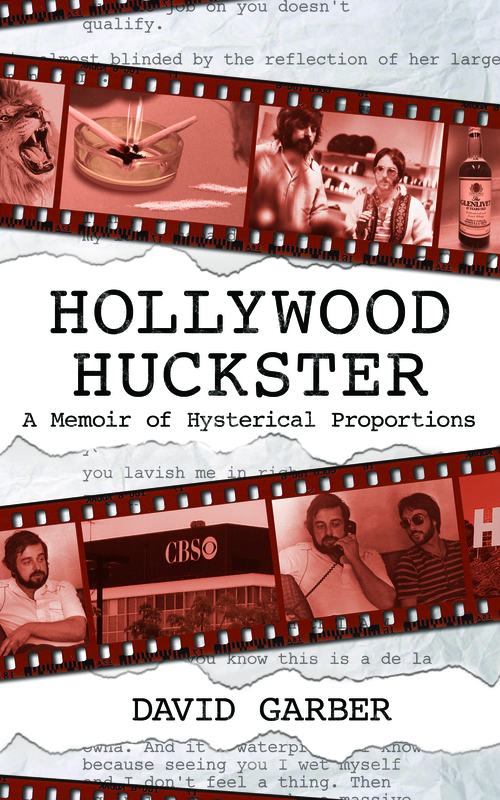 Something else you don’t want to let get away is a chance to read all the wonderful true stories about the Hollywood Huckster and his escapades.